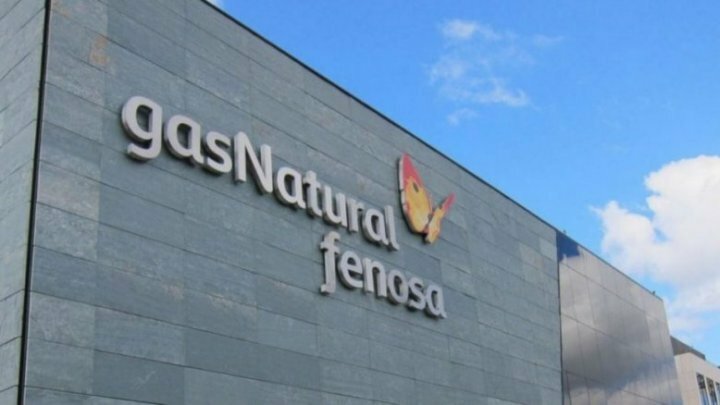 Largest electricity distributor Gas Natural Fenosa has been sold. Who's the dealer? Gas Natural Fenosa, the largest electricity distributor in Moldova was sold to the international group Duet Private Equity Limited. The transaction is due to be completed by June. Within a press release, the company announces that this transaction won't affect the consumers. It will provide quality services in accordance with European standards. Gas Natural Fenosa currently serves around 900,000 people in the central and southern country, accounting for almost 70% of Moldova's territory. In February 2000, A Spanish group Union Fenosa International bought the Moldovan electric networks in the central and southern regions of Moldova. During over 19 years, they has invested over $326M in renovation and modernization of the electric networks. At present, transaction details with the international group Duet Private Equity Limited remain unclear. The transaction amount was not publicized. Based in London, Duet Private Equity Limited is a private equity and venture capital firm specializing in investments in early stage, emerging growth, turnaround, growth capital, buyout, real estate and infrastructure. The firm seeks to invest through its funds. It invests in consumer and consumer related industries.